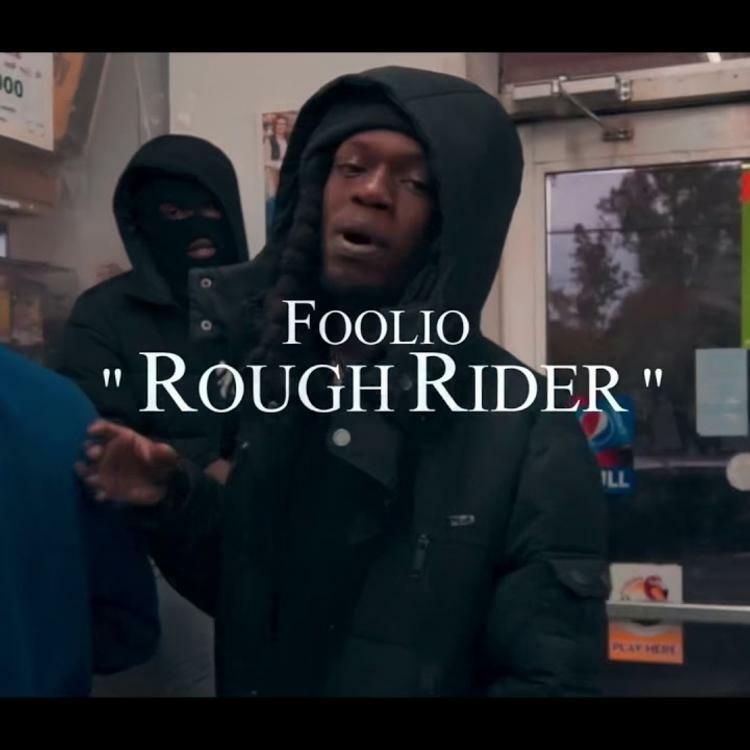 Foolio Delivers New Song "Rough Rider"
Home>New Songs>Foolio Songs> Foolio Delivers New Song "Rough Rider"
Foolio drops off his new track, "Rough Rider." Foolio's still keeping things pushing after a prolific run in 2018. The rapper made his first appearance on HNHH last was nearly a year ago when he debuted the music video for "Racks." Since then, he's taken things to another level by flooding the streets with new material. The rapper's potential was seen in the eyes of one of Atlanta's most influential producers, Zaytoven, who went on to collaborate with Foolio on their joint project, 6toven. As Foolio continues to establish himself as a solo artist, he returns today with his new single, "Rough Rider." Foolio is back with his latest track, "Rough Rider." The rapper's voice is filled with pain and passion as he details disloyalty and the issues he's faced in the streets. "Rough Rider" follows the release of his remix of Kodak Black's "Pimpin' Aint Eazy" which he dropped last month. I watched you since a baby, what you mean that I can't grow witcha? 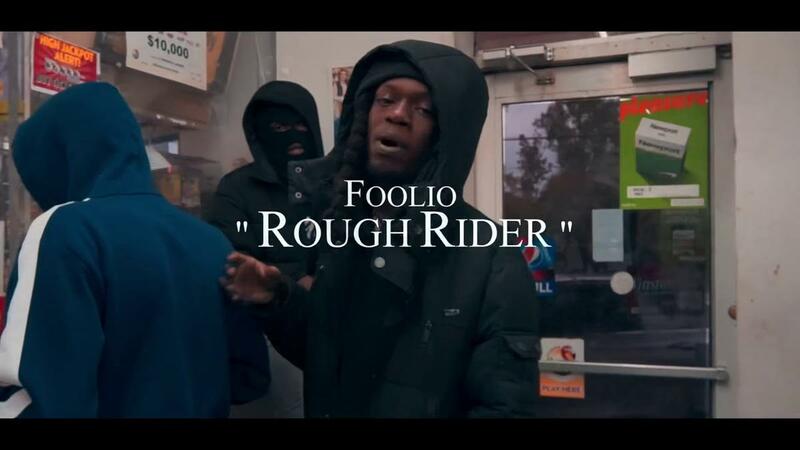 SONGS Foolio Delivers New Song "Rough Rider"